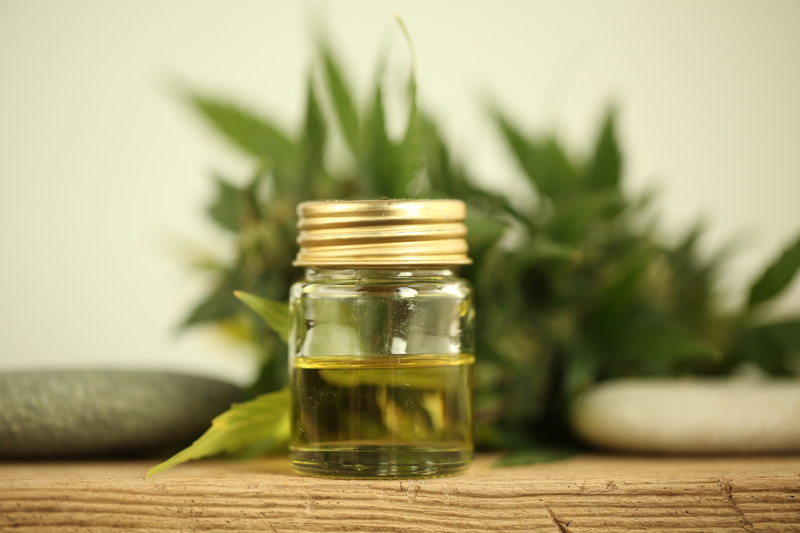 Have you noticed the explosion of CBD products that are available now in retail outlets? Even Amazon is selling CBD products now! You might be wondering how this is possible if CBD is a derivative of cannabis, which is currently illegal at a federal level. CBD is also found in hemp. The Agriculture Improvement Act of 2018 removed hemp from the Controlled Substances Act, so hemp and its derivatives (including CBD) are no longer federally illegal. This allows for any part of the hemp plant to be grown, imported, and sold in the United States as long as it is less than .3% THC (it’s impossible to completely remove any trace of THC). It is still up to states to determine their specific laws for cultivation, production and sale of hemp, however, and state laws vary widely. In passing the Agriculture Improvement Act of 2018, Congress explicitly preserved the FDA’s authority to regulate products containing cannabis or cannabis-derived compounds under the Federal Food, Drug, and Cosmetic Act (FD&C Act) and section 351 of the Public Health Service Act. If you want to use hemp-based CBD products, there is a gray zone, especially for food-based products and dietary supplements. However, it’s reasonable to assume there is more risk for product manufacturers than for individual consumers.